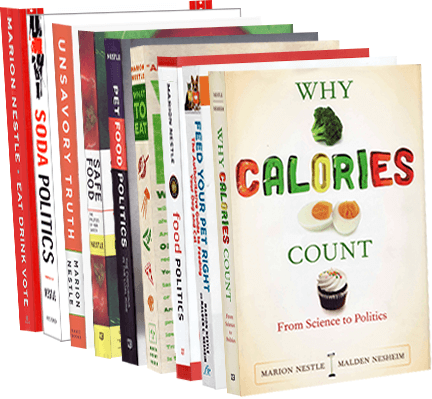 Food Politics by Marion Nestle » Cheers to FDA: health claim warnings! Cheers to FDA: health claim warnings! The U.S. Food and Drug Administration has notified 17 food manufacturers that the labeling for 22 of their food products violates the Federal Food, Drug, and Cosmetic Act…In an open letter to Industry dated March 3, 2010, Dr. Hamburg underscored the importance of providing nutrition information that consumers could rely on. …The violations cited in the warning letters include unauthorized health claims, unauthorized nutrient content claims, and the unauthorized use of terms such as “healthy,” and others that have strict, regulatory definitions. Companies that received warning letters have 15 business days to inform the FDA of the steps they will take to correct their labeling. Take a look at what the FDA is saying, starting with a handy chart of the affected companies, their products, and the ways their claims violate FDA regulations. Some of my favorite examples are on this chart (for example, Juicy Juice!). What’s behind all this? Take a look at Center for Science in the Public Interest’s extraordinary report on violations of FDA regulations on food package labels, Food Labeling Chaos. No way can the FDA – or anyone else – ignore this report. Cheers to the FDA for taking this on! Update March 4: The New York Times was able to reach some of the affected companies. They all say the same thing (my translation): we are shocked, shocked. We would never tell a lie. We will do everything we can to cooperate (make sure the FDA backs down on this).